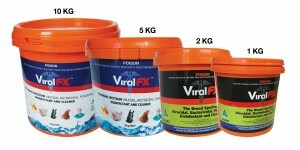 SKU: 7. 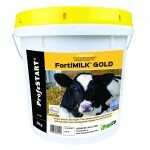 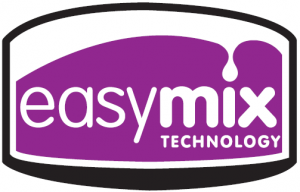 Categories: Domestic, Infant Animal, Lambs, Kids & Crias, Milk Replacer, Milk Replacer, Milk Replacer, Milk Replacer, Milk Replacer, Other Farm Animals, Piglets. 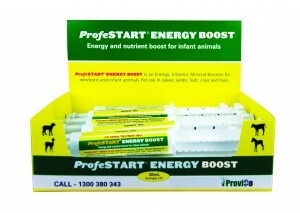 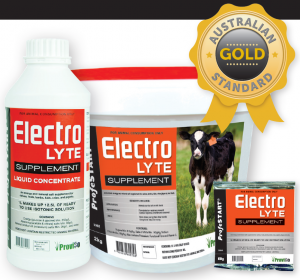 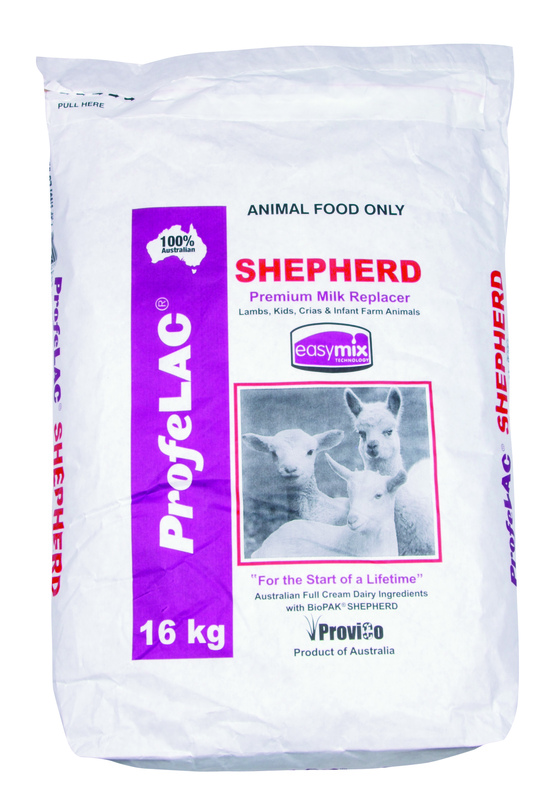 ProfeLAC SHEPHERD is Australia’s leading milk replacer specifically formulated for lamb-kid-cria rearing systems to provide orphaned newborns the start of a lifetime. 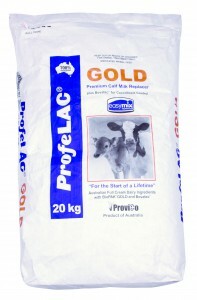 ProfeLAC SHEPHERD has been blended from selected ingredients to offer an easy-to-mix, highly digestible milk feed ideal for rearing infant farms animals. 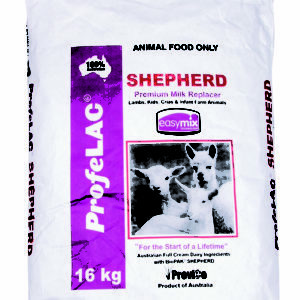 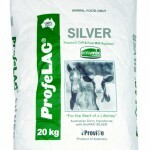 ProfeLAC SHEPHERD is suitable for rearing lambs, kids, crias, pups, fawns, piglets, foals, ponies, calves, other farm animals and as a supplement to the diet of adult dogs. 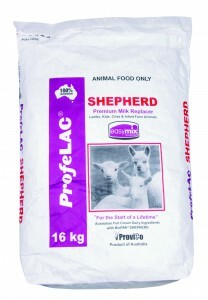 For more information download the ProfeLAC SHEPHERD – Feeding Guidelines for Orphaned Animals.